Wyoming Collection Dining Chair Wood Seat Discounts Apply ! 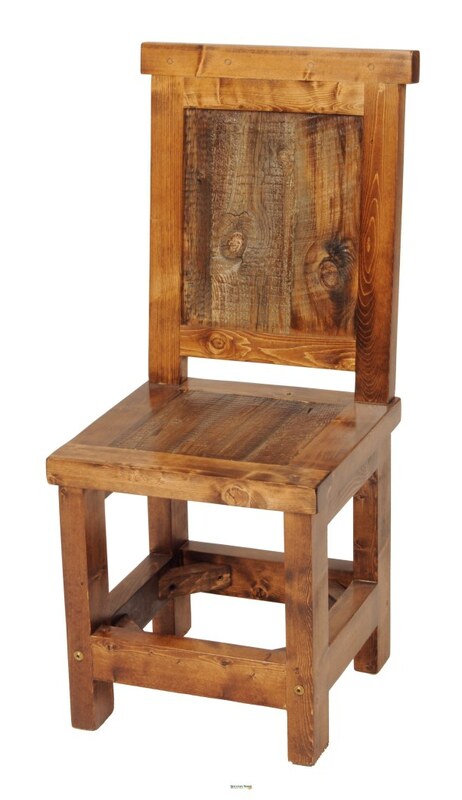 Enjoy this one of a kind seating option for your home! The Wyoming Collection Wood Seat or upholstered Chair has unique plains, grand designs and patterns that even your seat will enjoy!